With an all-new design, Apple iMovie lets you enjoy your videos like never before. Browse your clips more easily, instantly share your favorite moments, and create beautiful HD movies and Hollywood-style trailers. 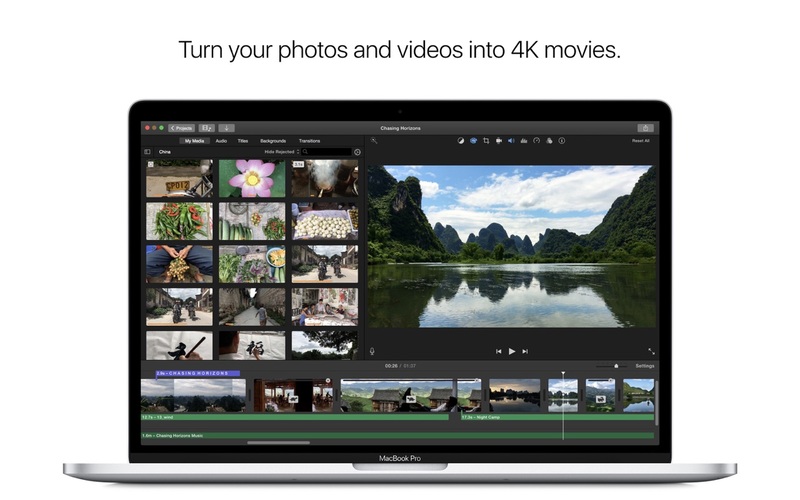 And when you’re ready to premiere on all your devices, iMovie Theater rolls out the red carpet. Previous story Adobe Prelude CC 2018 8.0 – Logging tool for various file formats. OS X Server 3.0.3 – For OS X 10.9.2 Mavericks.